An evening full of surprises is what Ted’s at YoungArts is all about. You get a unique ambiance that touches all your senses. From the brilliant video walls that surround you to the eclectic vibe that captivates you, is just the start. The menu is simple and easy to digest. 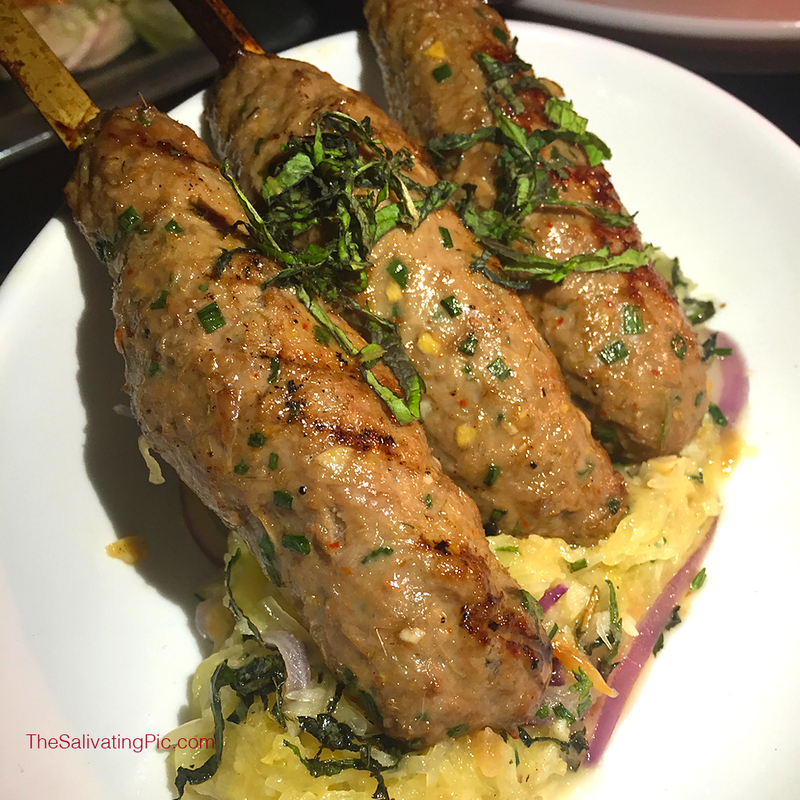 I tried the Lamb Kofta with wasabi tzatzik over spaghetti squash. The portion was perfect and the presentation was appealing. Great desserts and wonderful drinks. By the way, they are located in one of my favorite architectural gems. The old Bacardi building.